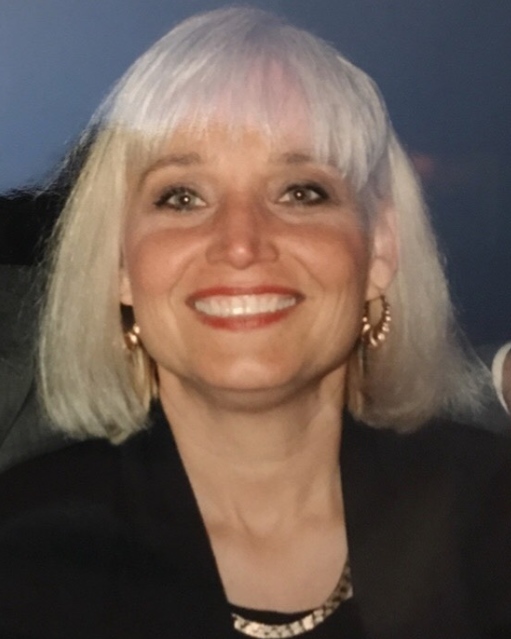 Deanna Borchard, age 69, passed away January 27, 2019 in Corpus Christi, Texas. She was born September 29, 1949 in Robstown, Texas to Richard Borchard and Esther Martinez Borchard. Deanna moved to Decatur, Indiana in 1970. She owned and operated Deanna’s Salon and Day Spa for 47 years. Deanna found happiness in spending time with her family, and took comfort in her talks with God. She enjoyed tending to her garden, and rising with the sun to feel its warmth and beauty. Deanna was preceded in death by her parents, Richard and Esther Borchard; her son, David Ortiz, Jr.; and sister, Madeline Carrillo. Deanna is survived by her husband and children, son: Eric Ortiz (Michelle Ortiz) of Indiana, daughter; Janelle Ortiz Modesitt (Jamie Modesitt) of Florida, and granddaughter, Copeleigh Jean Ortiz of Indiana. She is also survived by her brothers, Richard Borchard of Corpus Christi, Ralph Borchard (Alicia Borchard) of Corpus Christi, and Dr. Edward Borchard (Velma Borchard) of Corpus Christi and sister, Agnes Trujillo (Usvaldo Trujillo). A Celebration of Life Service will be held from 4:00 p.m. to 7:00 p.m. on Friday, February 1, 2019 at Seaside Funeral Home Chapel, 4357 Ocean Drive, Corpus Christi, TX. 78412.